The Marvel Cinematic Universe has grown and expanded so much more than I ever expected since the days of Iron Man and The Incredible Hulk. After showcasing those more mainstream heroes, including Captain America and Thor, it was time for Marvel and Disney to add something new to the mix and bring in some lesser known heroes. Ant Man was the first to really go somewhere strange, and the inclusion of Black Panther in Civil War was just awesome. Now, with Doctor Strange, we’re going down a wormhole that I never expected to see in an MCU movie. This is probably the most unique film in the entire franchise, and is most definitely one of my new favorites. Who woulda thunk it? Stephen Strange (Benedict Cumberbatch) is an accomplished, world renowned neurosurgeon who may operate on other people, but it only working for himself and his own inflated ego. After a devastating car accident leaves him with permanent nerve damage in his hands, Strange tries every medical technique he can find until he hears about this mystical clan in Kathmandu that helped a paraplegic walk again. Upon arriving at the secret training ground, Kamar-Taj, Strange is shown the secrets of multidimensional existence by the Ancient One (Tilda Swinton), and is appointed a teacher, Mordo (Chiwetel Ejiofor). 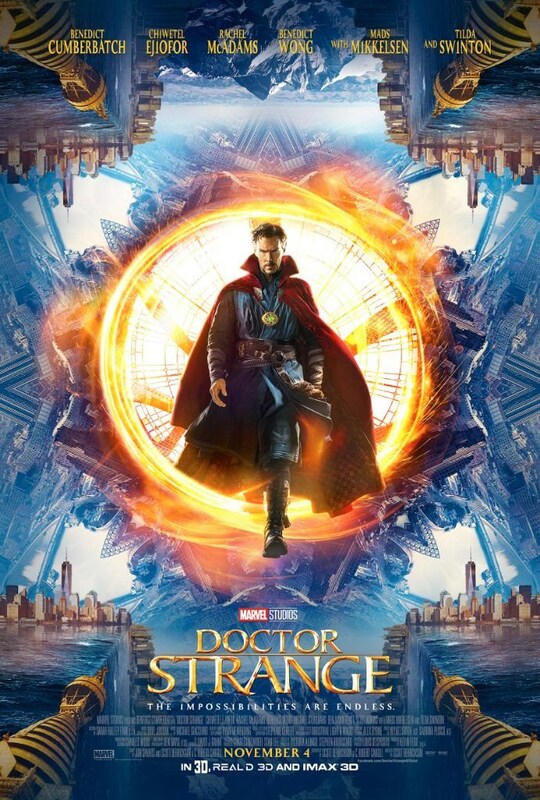 Though reluctant at first, Strange becomes a star pupil and soon has to put everything he’s learned to the test when the treacherous magician Kaecilius (Mads Mikkelson) returns to unleash dark lord Dormammu and the Dark Dimension onto the earth. I knew next to nothing about this character before going into this movie, so my expectations were a little weird. 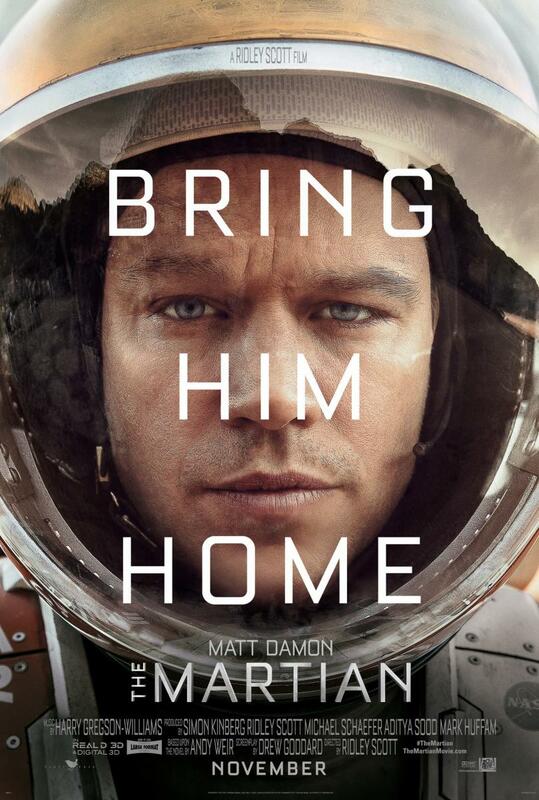 I was expecting something entertaining and disposable like Ant Man, but I got something so much more. This is more than just a comic book action film. While it works as an adaptation of a Marvel comic that builds on a universe that keeps on growing, it’s also a really impressive and mid bending fantasy. Listening to the characters talk about muliverses and mirror dimensions along with the lingering presence of the Dark Dimension and Dormammu just sounded so cool. It made even the extended scenes of dialogue feel just as exciting as the scenes with magic. 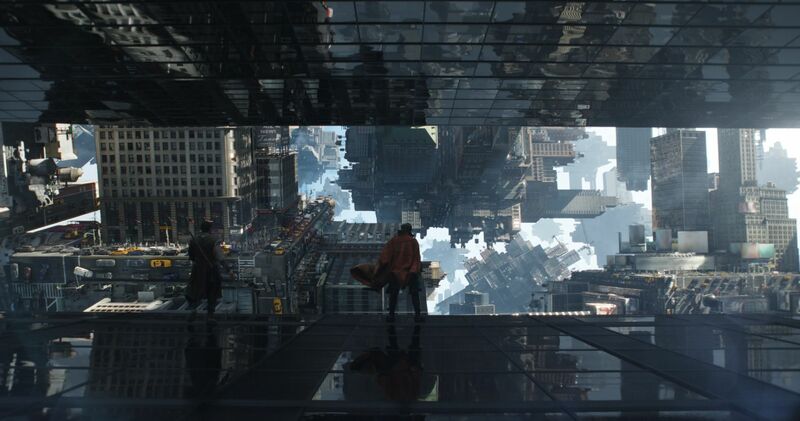 The world that the screenwriters crafted with Doctor Strange is so fantastical, it’s impossible to complain at all about the lack of imagination put into superhero movies. So while the dialogue is all really cool, it wouldn’t be worth it if all the magic and special effects on display couldn’t match what they are all talking about. This is where Doctor Strange shines the brightest. 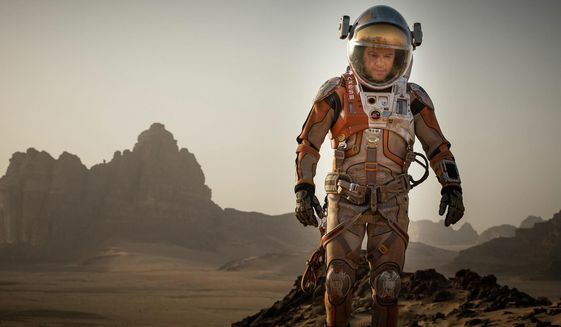 This film has some of the best special effects I’ve seen all year. There was one point in the movie where Strange, Mordo, and Kaecilius are fighting and running through a city that is completely folding in on itself and coming apart like a kaleidoscope. Some of that scene was shown in the trailers, but it’s so much crazier than the trailers ever made it out to be. It was like Inception on steroids and LSD. The climax of the movie also plays out much differently than in most movies like this. It fits in very well with the rest of the movie and will certainly not disappoint. Benedict Cumberbatch’s performance as a Bostonian in Black Mass was a little awkward to say the least, so I was a bit concerned with how he’d handle the accent for Stephen Strange. My concerns were unwarranted since it’s clear he is the best choice for this character. He’s funny, arrogant, and sympathetic at the same time which makes this a fully realized character that is brought to life by a great performance by Cumberbatch. Tilda Swinton and Chiwetel Ejiofor also give very good performances, but I have to give an extra special shout out to Mads Mikkelson as Kaecilius. While his character didn’t have nearly as much screen time as I may have wanted, he stole every scene he was in and is one of the more memorable villains in the recent MCU. Doctor Strange has so much imagination, action, fantasy, and humor crammed into it that it sometimes feel like it might burst from the awesomeness. The actors all do a splendid job with the roles and the special effects are going to make you feel like a kid on Christmas. This is definitely one of the better movies in the MCU, and while it may not be the best, it’s definitely one of my new favorites in the franchise.